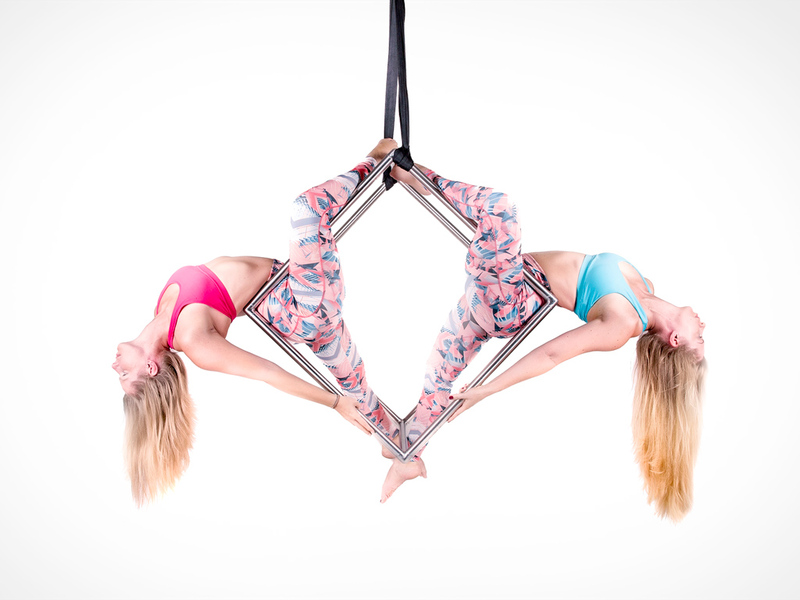 When we speak of aerial arts, we refer to dancing or performing on an apparatus that is suspended from the ceiling. 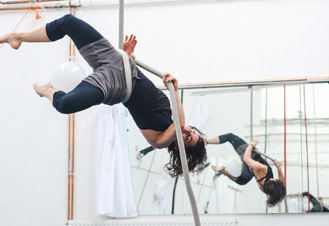 There are many different aerial disciplines (the most familiar one probably being the trapeze). 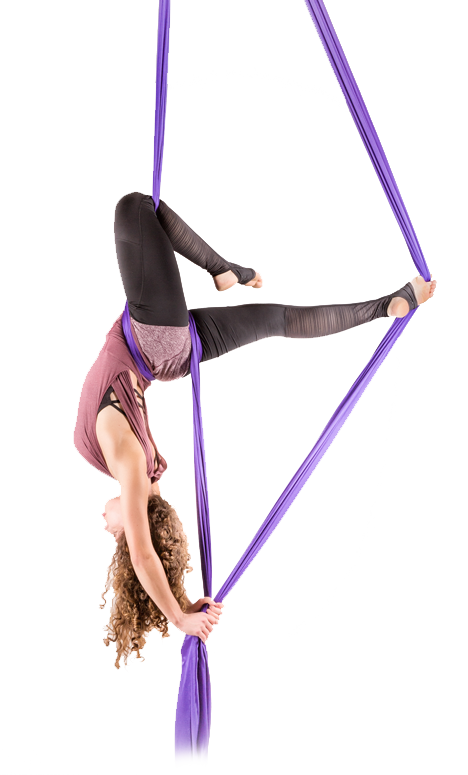 At Aerial Silk Vienna, we offer a variety of them – including aerial cube, hoop, net, rope, … We mainly focus on silks though: two pieces of soft fabric that we climb, wrap ourselves in, drop into or spin with. Audiences around the world are captivated by this impressive form of movement that combines elements of dance and acrobatics. In our classes we work on different techniques for moving our bodies up in the air. Even though it might be hard to imagine in the beginning – we gradually build up the strength and flexibility (and also the courage) we need for breathtaking acrobatic performances. 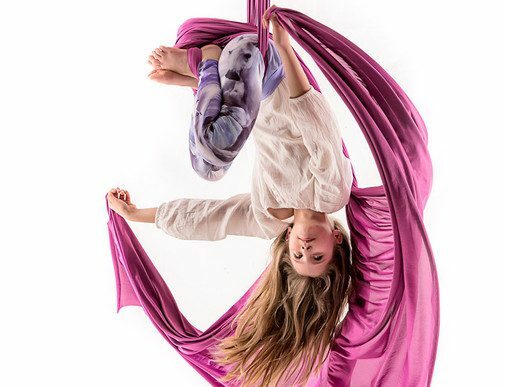 You don’t have to be born into a circus family or run away and join the circus in order to master aerial arts. We never cease to be amazed by the things we can get our bodies to do! 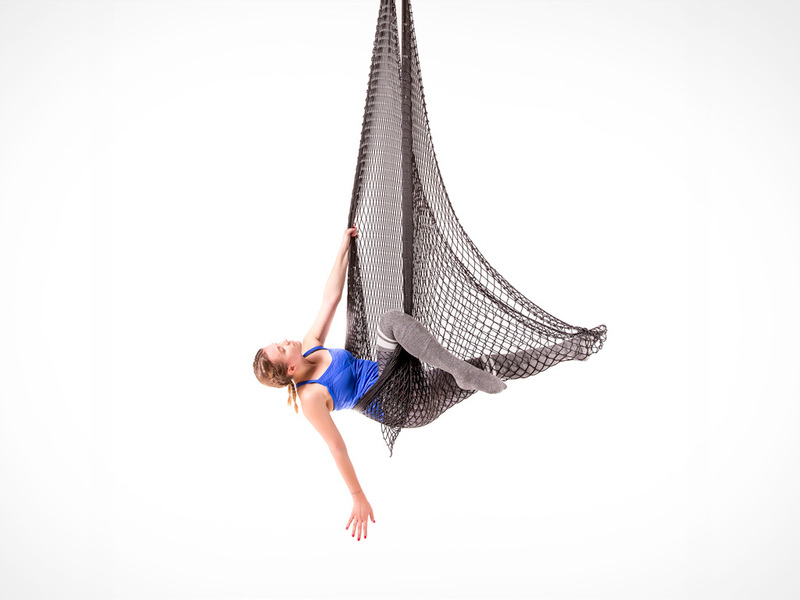 Come enter our aerial world and let us show you how to defy gravity! 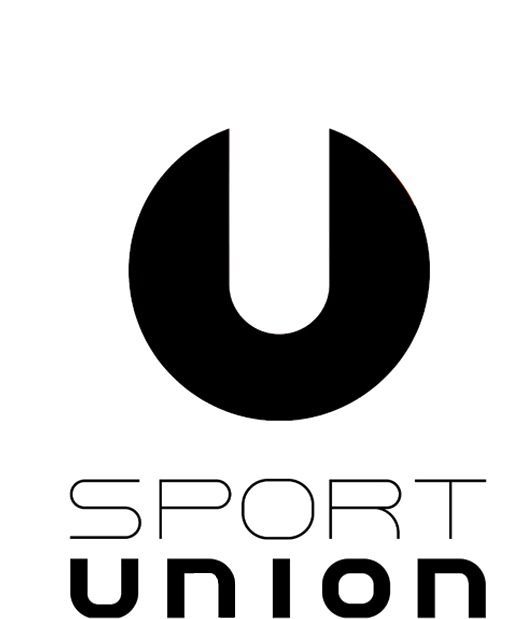 Or – if you want your event to be extra memorable – contact us if you’re looking for a stunning show act!